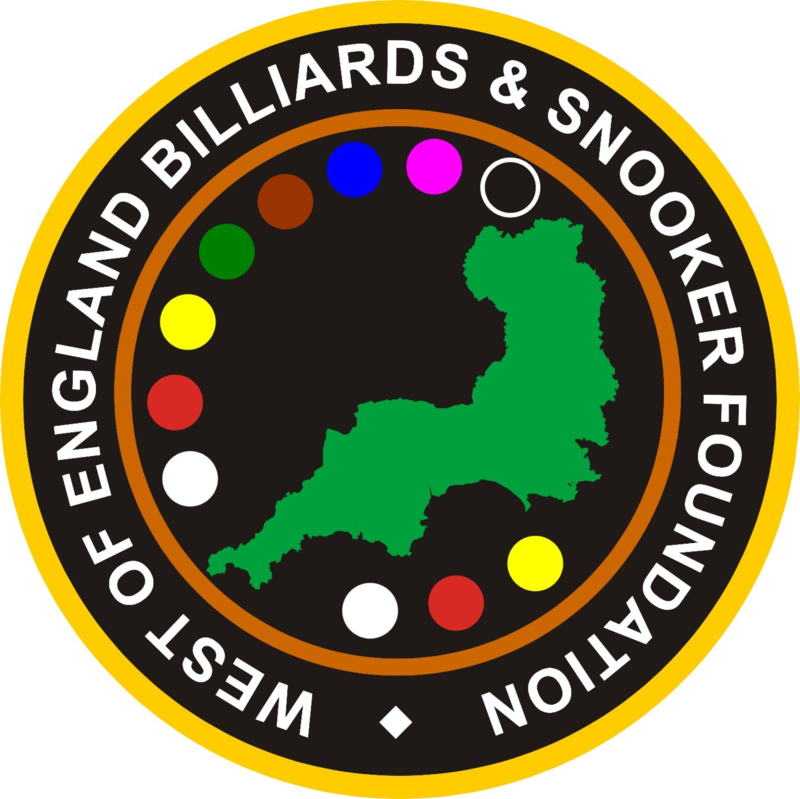 Congratulations to Peter Bradbeer, Rileys, Plymouth, for successfully achieving the WEBSF Bronze Coaching status. Peter is not new to coaching, regularly giving of his time to pass on valuable snooker knowledge and experience. This qualification is recognition for the skill and hard work he has carried out. Well done Peter!